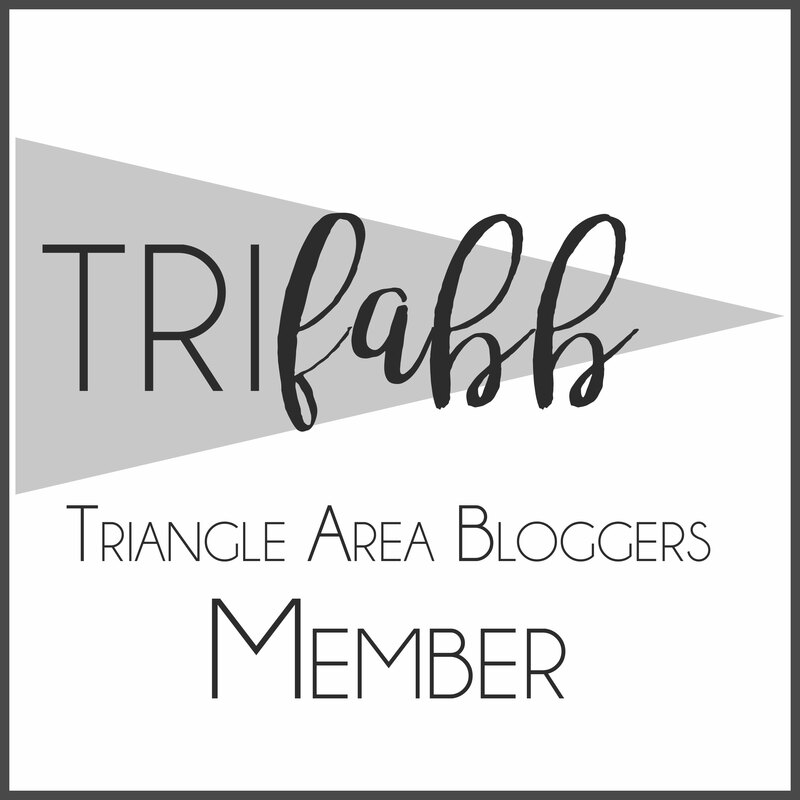 This post originally ran the first year I stared the HinesSightBlog in 2011. 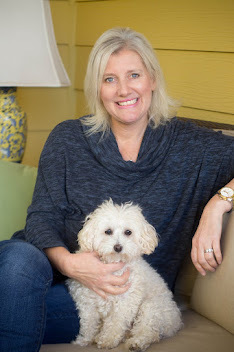 When you own a blog, it's amazing to see how quickly your children will grow. My son is now 13 and he never wants to bake in the kitchen now. This post was updated in March of 2019. I also think these cupcakes would be good with blue buttercream cupcakes. North Carolina is certainly a foodie state, but we have some darn good basketball teams in the state, too. 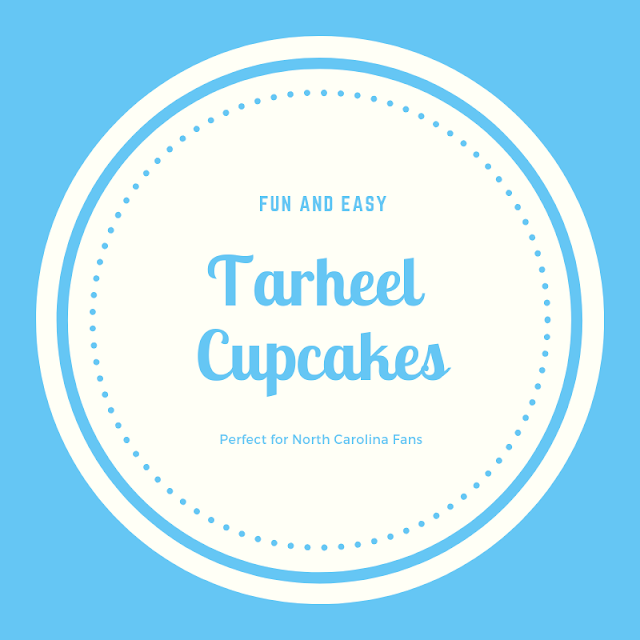 This recipe for "Tarheel" cupcakes is perfect for Carolina fans for March Madness gatherings. If you are a Duke fan then just swallow your pride and make them anyway. North Carolina always has a great presence in March Madness during the NCAA final dance, and a lot of people get to know North Carolina through its University sports programs. For those of you who are not familiar with North Carolina, our state has the nickname of the Tarheel State. 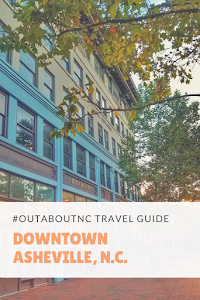 There are several legends on how North Carolina became known as the Tarheel state, all relating to tar and its by-products produced in massive amounts from the abundant pine forests covering the state. My alma mater, the University of North Carolina at Chapel Hill, uses the nickname "Tarheel" for its team name. This Tarheel Cupcake recipe can be found in the Raleigh Junior League's "You're Invited" cookbook which was first published in 1998. It's a great cookbook, and I have many favorite recipes from this book. There are very few of these books left to purchase if any at all, however, The Junior League has now published a second cookbook which I can't wait to get in my collection called "You're Invited Back." I don't make that many desserts, probably because of my laziness for sifting, but the recipe looked easy enough to do with my son. I also thought the recipe's name could spark a lot of conversation with him about our state's history plus we could eat these sweet delights while cheering on the North Carolina Tarheels in the NCAA Men's Basketball Tournament. I thought the cupcakes were good. They are different, and not your traditional cupcake with icing, but the chocolate mixed with cream cheese wowed me. The recipe makes about sixteen cupcakes. \ I probably filled a couple too full because the recipe says it will make about eighteen. My husband and son preferred the cupcakes plain and without the almond sugar topping on top. I think the next time we bake these, we'll leave the almond/sugar mixture out. *Combine almonds and 2 Tablespoons sugar. Set aside. *Sift together flour, baking soda, salt, 1 cup sugar, and cocoa. Add water, oil, vinegar, and vanilla. Beat for 2 minutes with mixer at medium speed. *Fill paper-lined muffin cups 1/2 full with batter. Top each cupcake with 1 tablespoon cream cheese mixture. Sprinkle almond-sugar mixture evenly over cream cheese mixture. *Bake in center of the oven for 30 minutes or until cream cheese mixture is light golden brown. *Cool in pan for 15 minutes. Remove to wire rack and cool completely. My thanks to J's Golf Carts Sales and Service located in Durham, N.C for sponsoring my blog and keeping me at my desk writing and updating content.